The Institute for Policy Research and Engagement (IPRE) provides four service learning programs through which student participants gain important service and professional experience by helping solve community and regional issues. 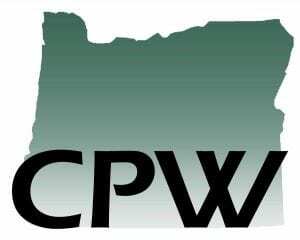 CPW is an experiential program within the School of Planning, Public Policy and Management at the University of Oregon. Students work in teams under the direction of faculty and graduate employees to develop proposals, conduct research, analyze and evaluate alternatives, and make recommendations for possible solutions to planning problems in Oregon communities. The CPW model is unique in many respects, but is transferable to any institution that desires to link pedagogy with community service. The mission of the EDAUC is to link university resources with communities for the purpose of enhancing regional sustainable economic development. 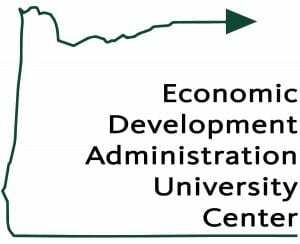 EDAUC provides technical assistance to distressed communities throughout the state with the focus of creating sustainable local economies through capacity building, applied research, and partnerships. 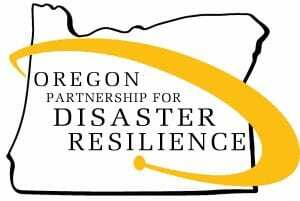 OPDR is a coalition of public, private, and professional organizations working collectively toward the mission of creating a disaster resilient and sustainable state. Developed and coordinated by IPRE, OPDR employs a service learning model to increase community capacity and enhance disaster safety and resilience statewide.